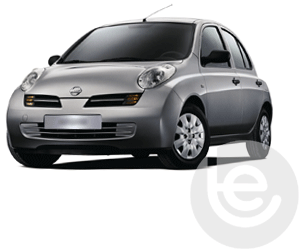 Part of the Renault-Nissan Alliance, Nissan was originally a Japanese manufacturer renowned for creating good-looking, efficient cars. 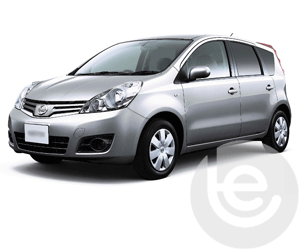 The first car, simply called DAT, was named after the company’s investors Den, Aoyama and Takeuchi. Fast forward some years later and Nissan started to manufacture some incredible sports cars such as the 2000 Roadster and the GT-R. 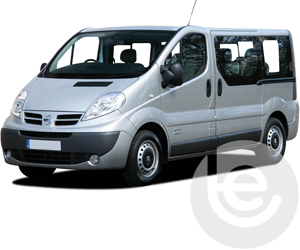 It also specialises in zero-emission vehicles in the form of electric cars, as well as driverless cars. 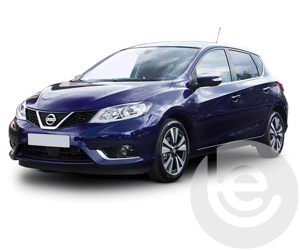 Always at the forefront of the latest technology, Nissan cars are great value for money and have a promising future ahead of them. 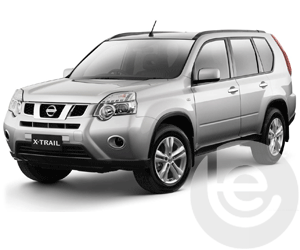 From the Nissan Qashqai to the Nissan X-Trail, we’re sure to stock the exact towbar you need. 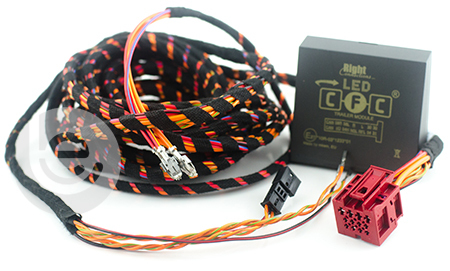 We’re not tied to just one supplier - so we’re able to provide an incredible range of high quality towbars without the middleman. Our Nissan towbars include the detachable flange and swan neck towbars, which is perfect if you don't want to ruin the aesthetics of your car. We also stock fixed flange and swan neck towbars. 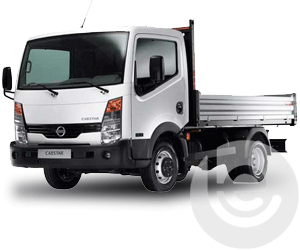 Fixed flange towbars are best for all-purpose towing, whereas swan-neck towbars tend to be more useful for the clamp-on cycle carriers and the cycle carriers that don’t require a base plate. 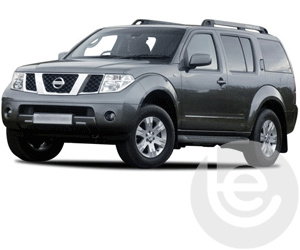 We stock a full range of towbars and towing electrics to fit your Nissan X-Trail, perfect for towing caravans or trailers. 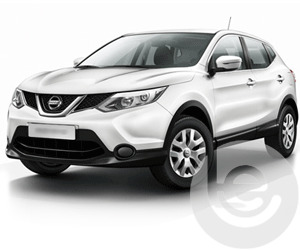 Our Nissan Qashqai towbars are designed to mount to the fixing points on your car according to the motor vehicle manufacturer’s specifications. 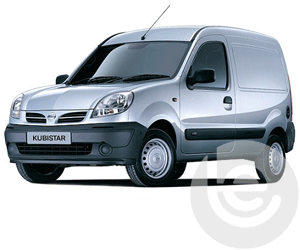 We stock everything from fixed flange towbars to detachable swan neck towbars. 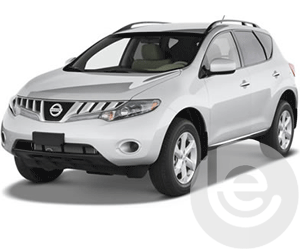 At Towbar Express we use the very best quality Nissan Qashqai towbars, and they’re Type Approved where appropriate. 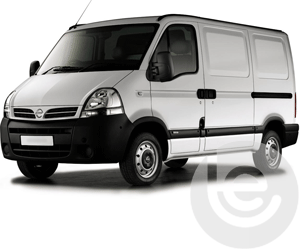 We can work around your schedule, so our towbar fitters can come to your home or place of work at a time that suits you. 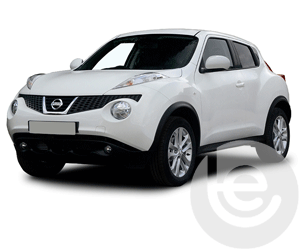 The Nissan Juke is a popular SUV that comes in either a 2WD or 4WD model. 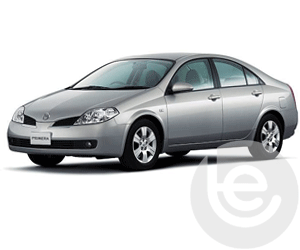 It has been priced and designed to attract a younger buyer and with the exaggerated style that is not seen in mainstream cars. 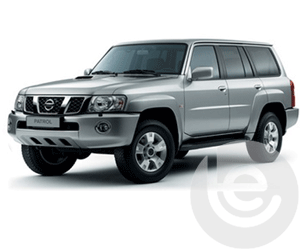 To find the towbar fitting price for your Nissan, simply select your model below. 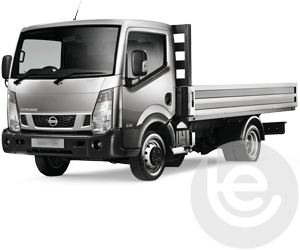 We are experts in our field and the price you see for your Nissan tow bar is the complete price that you pay for the towbar, towing electrics and most importantly the complete installation. 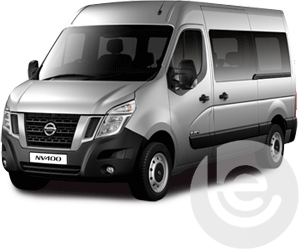 All our Nissan towbars are 100% guaranteed and are installed by one of our fully trained technicians, with full technical support and our helpful office staff we are the number one company to install your tow bar. 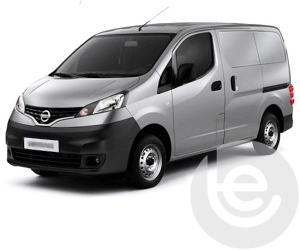 Our gallery of Nissan installations shows the wide range of recent installations. 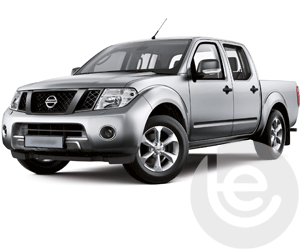 Browse our range of Nissan towbars and towing electrics for your car. On Facebook? 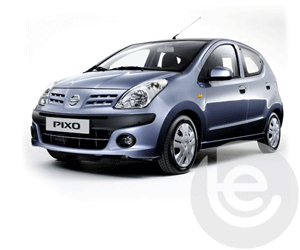 You can view a gallery of towbars fitted to Nissan cars here. 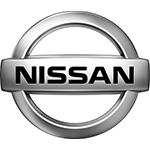 Our Facebook site showcases a range of Nissan Towbar fittings for all Nissan models, which we have fitted to in the past. 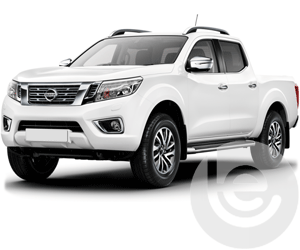 This functionality extends to the tow bar wiring which allows Nissan’s built in safety features activated, Trailer Stability Control, Parking aids are disabled while towing to work seamlessly with your trailer or caravan attached. 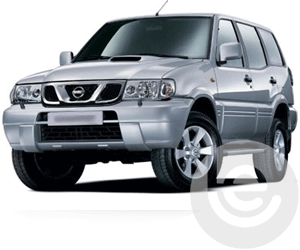 Why choose Towbar Express for your Nissan towbar installation?